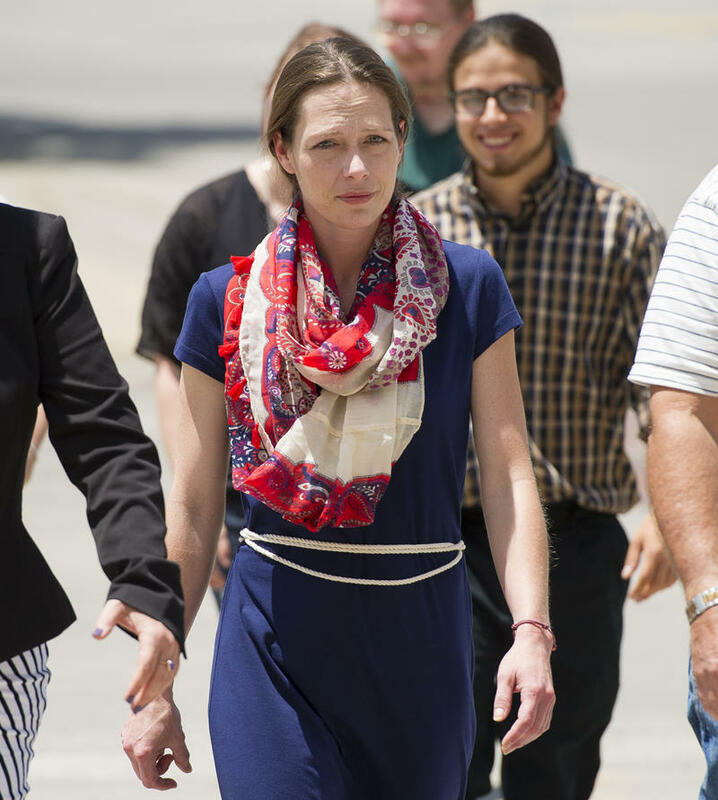 Shona Banda, pictured here after she was booked into jail and then released after posting bond in June 2015, claimed she had a "fundamental right" to medical cannibis. Banda, who represented herself, had sued the Garden City school district and one of its employees; the Garden City police department and its chief; the state of Kansas and Gov. Sam Brownback; and the Kansas Department for Children and Families and its secretary, Phyllis Gilmore. Banda filed her lawsuit in March, exactly a year after Garden City police raided her home and seized marijuana, cannabis oil and drug-related equipment after her 11-year-old son spoke up about her use of cannabis at a school anti-drug presentation. The Kansas Department for Children and Families subsequently took custody of her son, saying the home environment was not safe for him, and the Finney County district attorney filed drug-related criminal charges against Banda. The charges carry a maximum punishment of 30 years in prison. 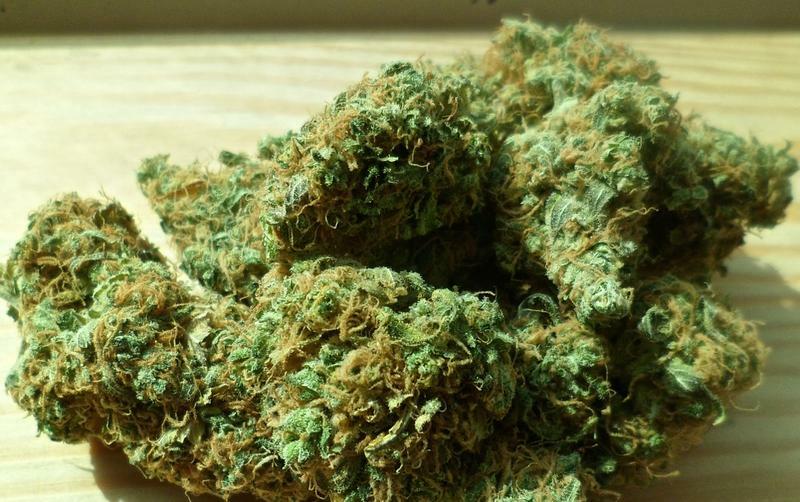 In Kansas, possession of marijuana is illegal. Banda’s lawsuit alleged that because many states have decriminalized marijuana possession, she had a “fundamental right” to medical cannabis, which she said she used to treat her Crohn’s disease. She also asked the court the court to restore custody of her son and to award her unspecified damages. The phone number Banda listed in her lawsuit is no longer a working number and Banda could not be reached for comment. The criminal case against Banda is pending. In November, the judge overseeing the case granted a defense motion seeking a mental competency evaluation of Banda to determine if she is competent to stand trial. Banda has been a vocal advocate of medical marijuana and self-published a book about her use of cannabis oil to treat her condition, an inflammatory bowel disease that can cause severe abdominal pain and other symptoms.